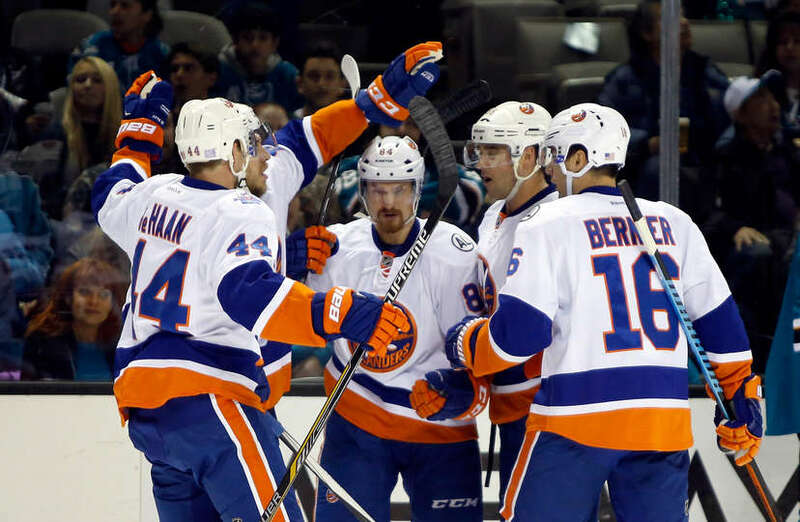 The Islanders kicked off their first Western road swing earlier tonight. Their first stop was in San Jose for a date with the Sharks. 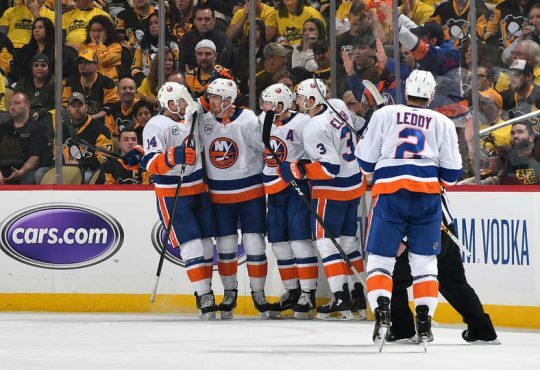 Now even though it was a late night, Isles fans had no problem staying up to see their team get off the snide with a 4-2 victory. Here’s the best social media hits from last night’s win. The Captain getting it started much earlier than were used to. Talk about a wake up call. 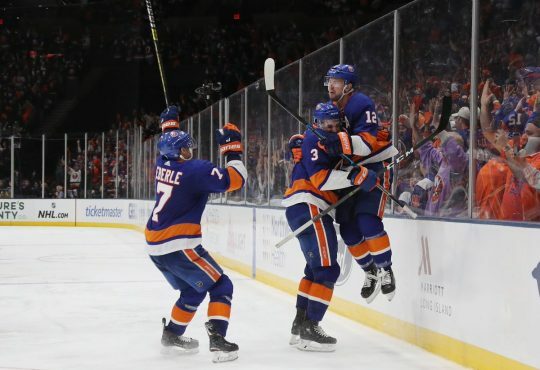 Can say this though, the Islanders twitter account has really stepped up their game so far this season. 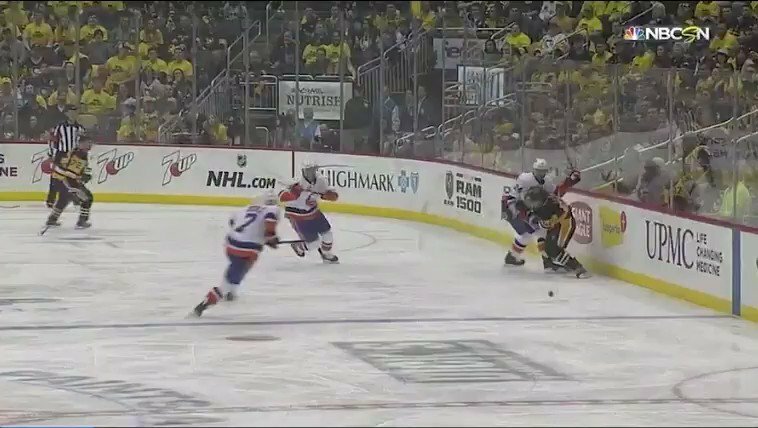 Grabovski doing his best NHL 16 impression. All those leg exercises in the gym must be helping as well. No one can deny the impact Nabby had on the team during those few down years, and making the playoffs in 2012-13. Tell me a time when the Islanders were ever given the benefit of the doubt? That’s what I thought. Just showed the replay. Could not not have been clearer. Pathetic job by all four officials. 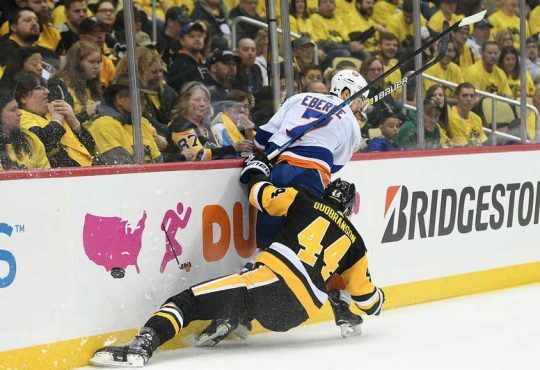 Just have a Boychuk in the crowd at each game, and we can expect more and more of this. That also refers to the referees getting the call right. 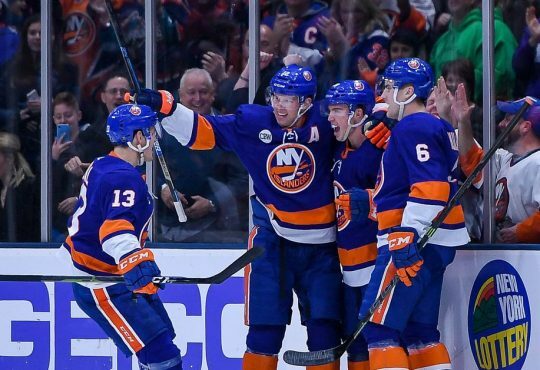 That’s the face of every Isles fan that just sweated out a win. When you can make this face ? Yes! Yes! It is, now I can go to bed on a good note.